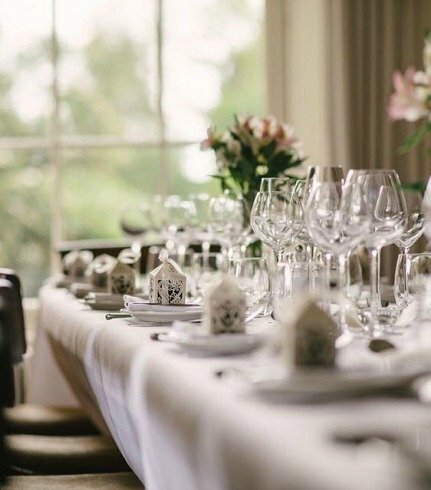 Welcome to Newforge House, a historic family-run country house offering warm hospitality, luxurious rooms and delicious local seasonal food in tranquil surroundings. 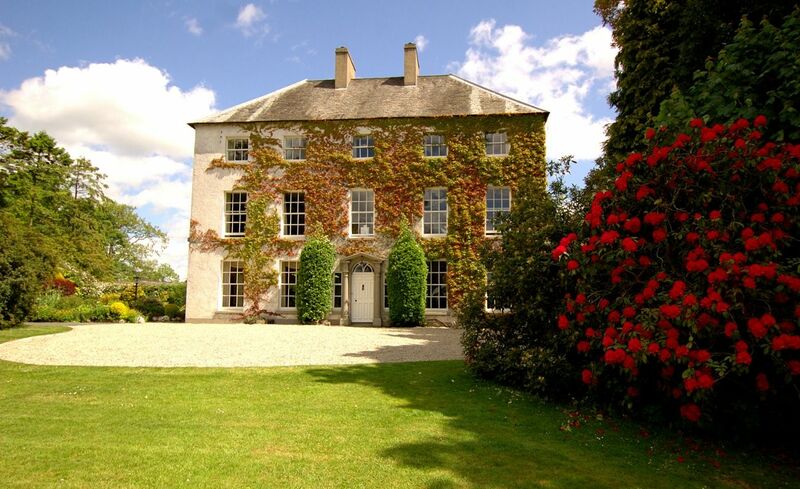 Set on the edge of the small village of Magheralin, Newforge is an oasis of calm and the perfect location for your romantic break or a special occasion with friends and family. 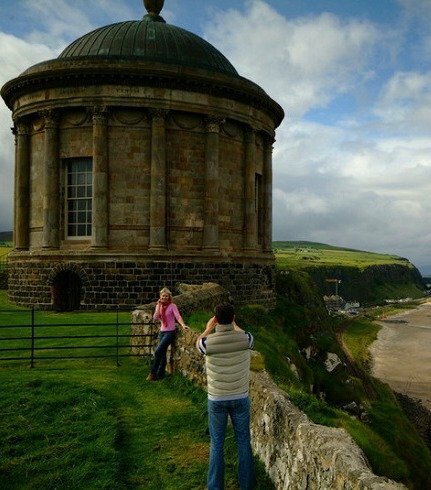 Our central location, only 30-minute drive from Belfast, makes Newforge an ideal base for touring Northern Ireland. 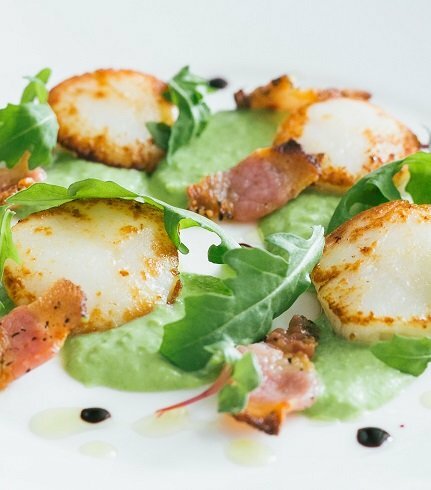 We have a passion for local, seasonal food which John showcases in our daily dinner menu. Our orchard provides fruits for desserts, chutneys and preserves, and is home to our friendly chickens who lay wonderful eggs for breakfast. Homegrown vegetables also feature in our dinner menu. For those wanting to experience the infamous Ulster Fry we use the best local produce and breads all freshly cooked to order. 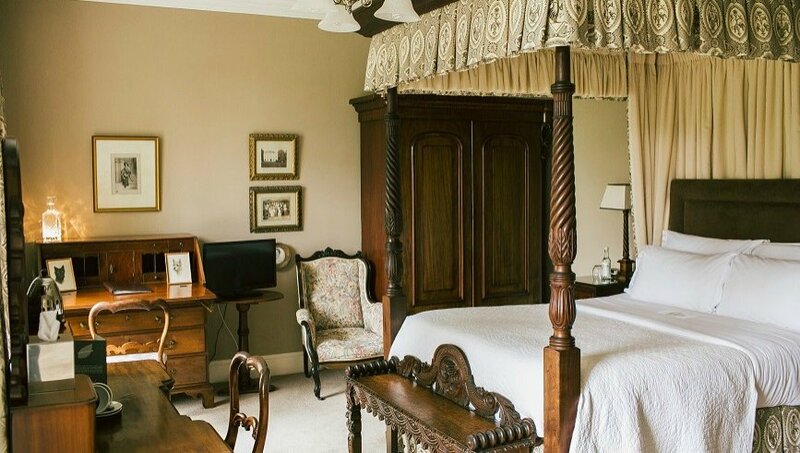 Our six individually furnished en-suite bedrooms blend antiques with contemporary comforts and offer views of our gardens and surrounding countryside. 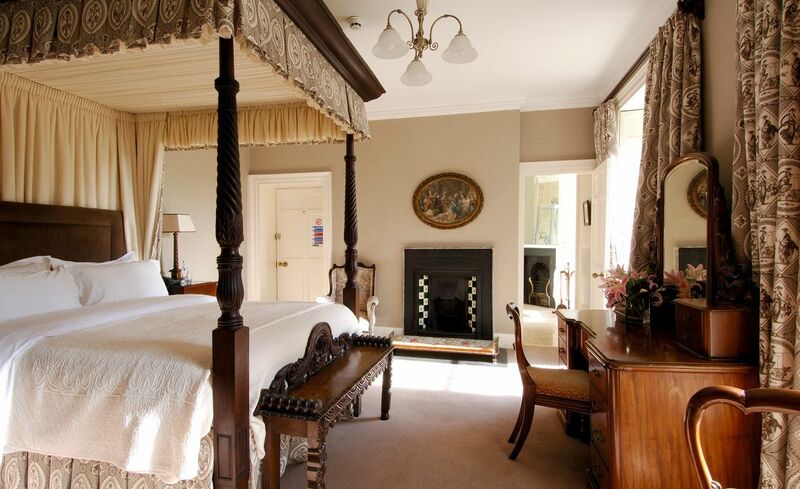 Excellent beds, with a choice of pillows, artisan leaf tea, ground coffee, homemade treats and luxurious bathrooms await you. 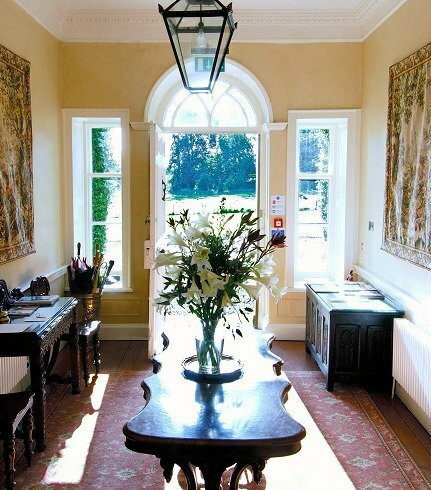 Newforge has been handed down through six generations and each of our bedrooms bear the matriarchal name of each generation who has lived in the house. 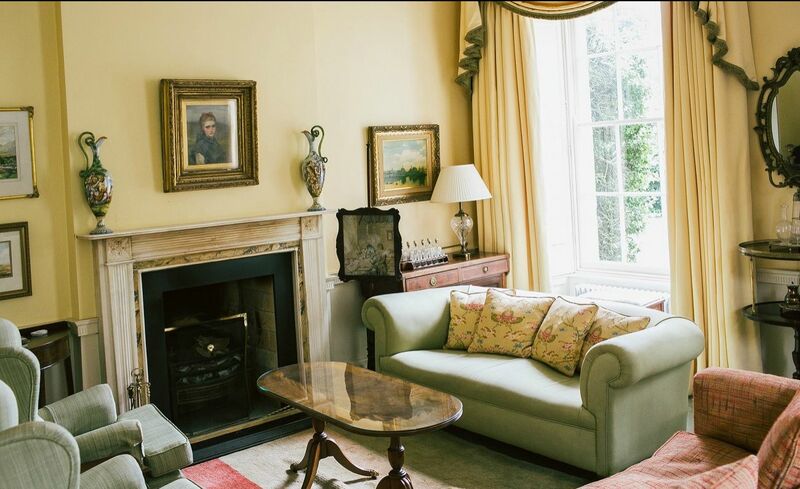 Each room has its own character – please view the photos to find out which one would best suit you.